Serial Scoop: 'Days of our Lives' Officially Renewed! 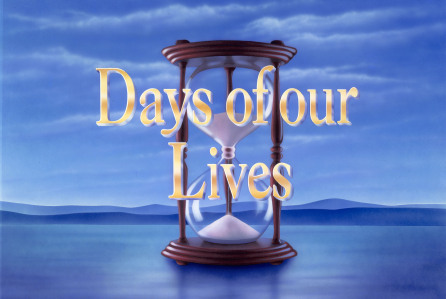 'Days of our Lives' Officially Renewed! The announcement was made by Jennifer Salke, President, NBC Entertainment. So far this season, “Days of our Lives” is averaging a 0.90 rating, 6 share in women 18-49 and 2.901 million viewers overall in “most current” ratings from Nielsen Media Research. Through the first five weeks of the current quarter, “Days” has grown to a 0.93 rating, 6 share in women 18-49, up +6% versus its 0.88 for the same period last year, and 2.993 million viewers overall, up +15% versus its 2.601 million for the same weeks last year.